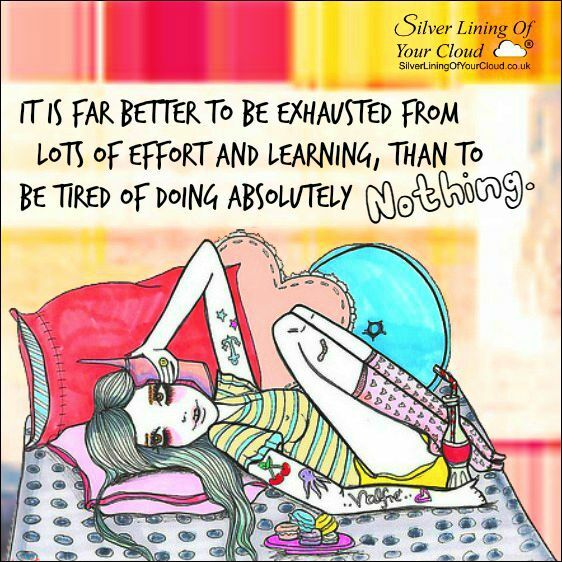 It is far better to be exhausted from lots of effort and learning, than to be tired of doing absolutely nothing. 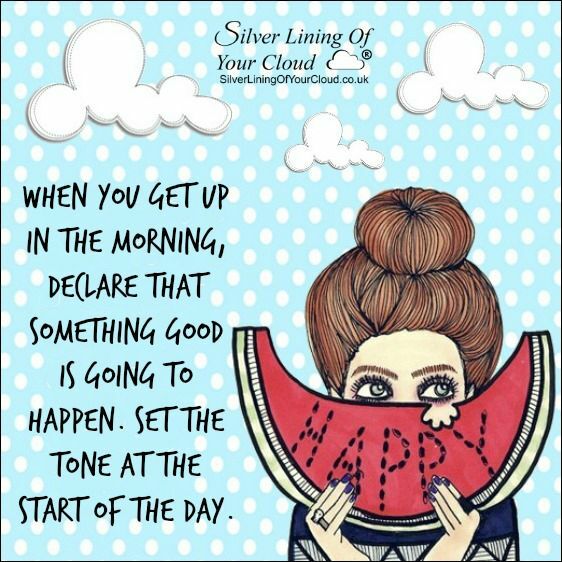 Wishing you a very lovely day! 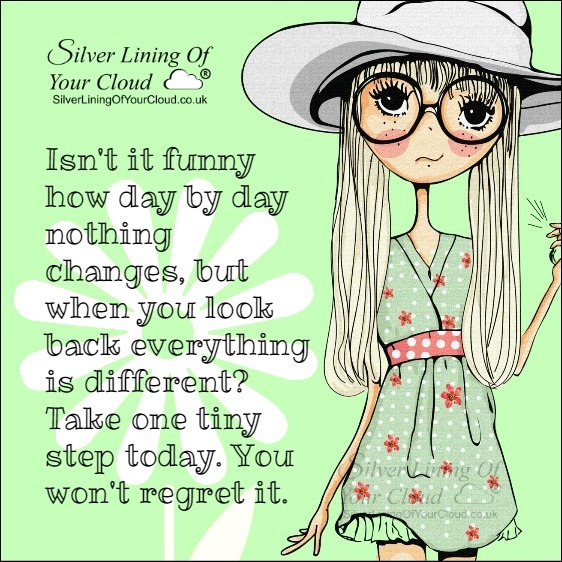 Isn’t it funny how day by day nothing changes, but when you look back everything is different? Take one tiny step today. You won’t regret it. 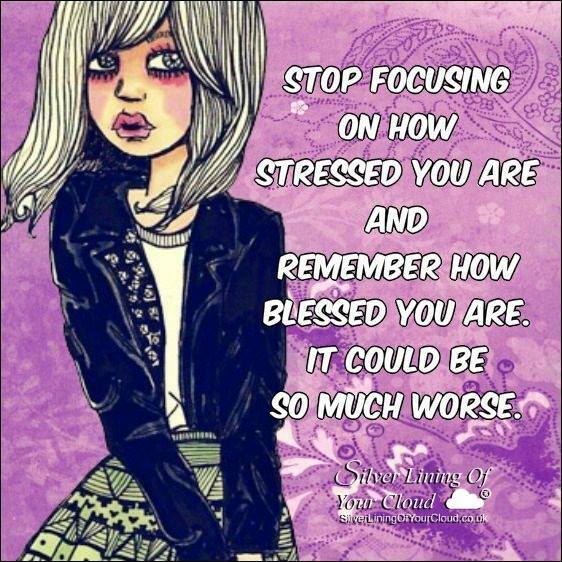 Stop focusing on how stressed you are and remember how blessed you are. It could be so much worse. If you have a family that loves you. 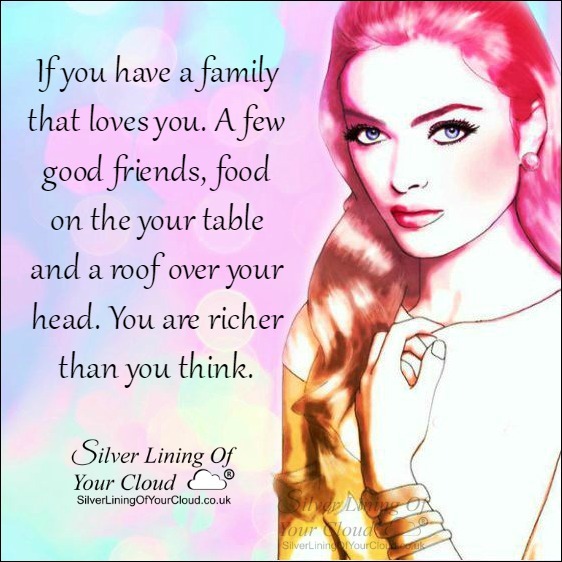 A few good friends, food on the your table and a roof over your head. You are richer than you think. 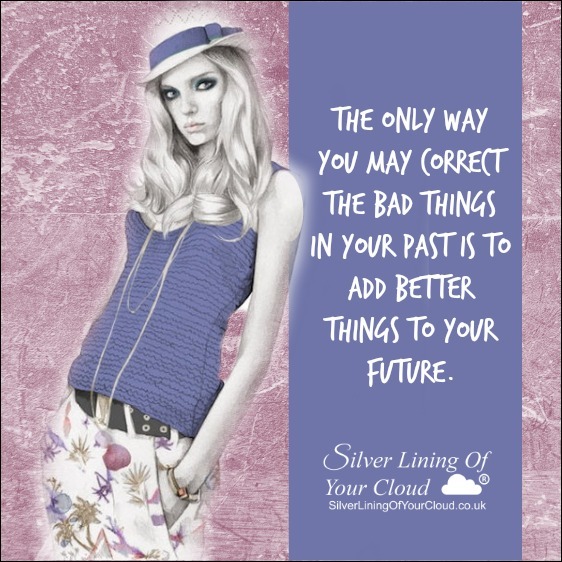 The only way you may correct the bad things in your past is to add better things to your future.